Many businesses can benefit from outsourcing to India or Latin America. At our company we decided to establish a team in Latin America. There are great benefits and risks at the same time. The lead benefit is that you will reduce your cost per employee from 50% to 80%. The average salary in the U.S. may range from $1,000 to $3,000 per month and in Latin America you may pay $500 to $1500 per employee. The cost you pay may range from country to country and the the role of each individual. There is a big difference in hiring data entry people to hiring sales people. The biggest risk you may face is cultural differences. People overseas are not accustomed to the way of life in the U.S. They are not as driven, ambitious, and money oriented. In addition, there are other differences. Normally, businesses in the U.S. don’t have locker rooms or lockers at their establishment. In Latin America a locker is a key tool to have. If you permit your workers overseas to have cell phones inside the working areas they will never work. 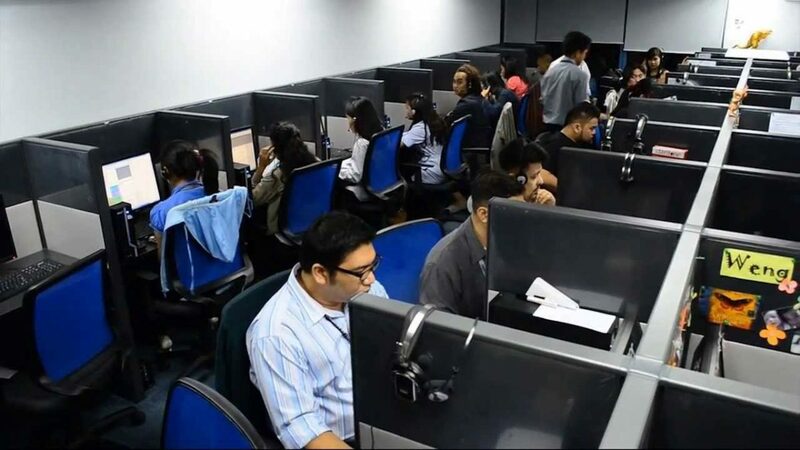 Most call centers have a locker and they don’t permit cellulars in the work areas. This is something that we don’t do in the U.S. A lot of companies in the U.S. use punch clocks. Tardiness and missing days is very common in dealing with overseas employees. We use www.buddypunch.com to track all employees attendance. You need to train and develop cultural intelligence to develop an excellent overseas operation. Cultural intelligence encompasses the knowledge, motivation, skills and behaviours that are necessary for effective communication across cultures to take place. You want to hire a leader who has lived in the U.S. and who has worked in your business in the U.S. The knowledge that this person has can develop cultural intelligence to everyone who will work with you overseas. This person can teach them U.S. culture, U.S. motives, driving factors, and product knowledge. Motivation can be thought by the right team leader. The leader or your company has to find a way to develop motivation systems that can change one’s mental processes and attitudes to those of U.S. culture. The right compensation plan can influence people overseas. Despite of the lack of ambition, everyone knows that money is important. If you create a compensation plan that rewards people on results, efficiency, and productivity output you will get more people working more for you. We developed an incentive plan that reward people on their results. In the beginning many people worked like employees, today they work like entrepreneurs. They work longer hours, work from home and even on weekends. Last, effective communication is key. The way you speak to people overseas can influence your overseas staff team in a positive or negative way. You need to learn what works and what does not work. Outsourcing or establishing an overseas team can be very profitable. If you don’t understand the challenges you may fail. If you address properly all the challenges it can be very successful.